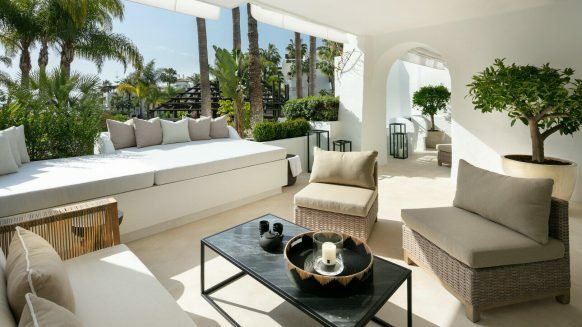 Negotiations between the vendor and buyer are a key factor when buying a Spanish property. First and foremost, you’ll need to negotiate a price, but you’ll also need to come to an agreement on other aspects of the purchase including timescale, furniture, legal issues etc. Read on for more information about negotiations when buying property in Spain. 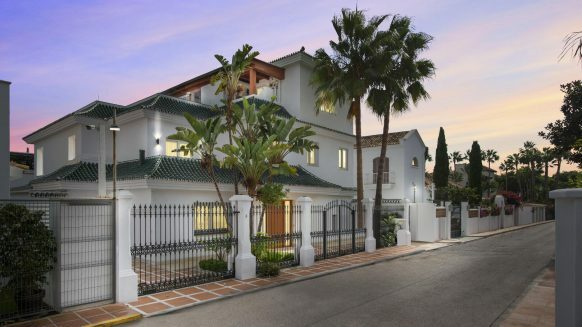 Agreeing on a price is one of the most complex parts of buying property in Spain. Depending on multiple factors – for example, your budget, the vendor’s need to sell, your urgency, etc. – negotiating the price may be a simple counter exchange or a drawn-out process of back and forth discussions. An important part of negotiating a price is the background – the market (current and near-future), the vendor’s situation and the state of the property. The asking price for a property may or may not be realistic for the market. Many vendors make the mistake of putting a high price tag on their home based on their perception on what it’s worth rather than the real actual market value. 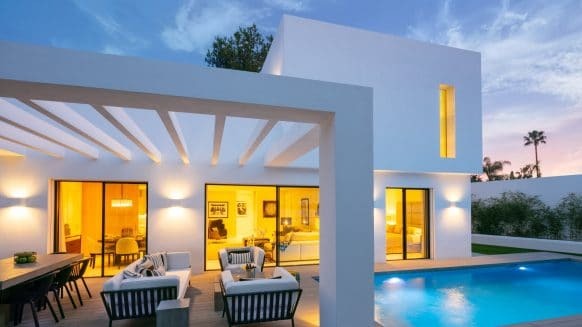 However, most vendors expect to have to come down on the initial price since this is part and parcel of selling a property in Spain. Few buyers have good knowledge of market prices, so this is where your real estate agent comes in. They’re familiar with the area, the types of property, what they’re worth and have an idea of where the market is going. They can offer expert advice on how much you should pay for a property. How keen is the vendor to sell? Personal circumstances often make a difference in property sales, particularly when the vendor needs to sell quickly. In this situation, the vendor is more likely to accept a lower offer or at least enter negotiations on the price. Your real estate agent will have insight into the vendor’s need to sell. Take a good look at the property and if necessary, get a survey so you get the full picture on its state. Based on this information you will be able to ascertain how much the asking price reflects the property’s true condition. Your real estate agent will also be able to help with guidance on the quality of construction and finishes and their market value. Negotiating a price also depends on your budget for the purchase of the property. Before you begin talking about money with the vendor, take a good look at your finances and work out the maximum price you’re prepared (or able) to pay. If the property needs extension refurbishment, don’t forget to factor these costs into your budget. Based on information about the market, vendor, the property’s condition and your budget, the next step is to make an initial offer. Price negotiations generally start verbally with an offer conveyed to the vendor by you personally or more usually, through the estate agent. Take advice from the professionals on where to situate your first offer. The vendor has already set the maximum (the asking price) and it’s up to you to lower that to an acceptable level. Finding the balance between too high or too low can be difficult. Start too high and you risk paying over market value. Go in too low, however, and you may offend the vendor so much that they refuse to have further dealings with you. Your real estate agent is key at this stage and will guide you on an entry price. Depending on whether the vendor accepts or rejects your first offer, you may have to negotiate further on price. The vendor may counter with a higher price but including furniture or refuse to budge until you agree to pay more. Once both parties have agreed on a price, it’s a good idea to set this down in writing. Make sure the document clearly states the price but does not include anything that means you are legally bound to the purchase. This document is merely an agreement on price. The purchase contract sets a deadline for the purchase, usually between one and two months after the contract is signed. This deadline is legally binding – sometimes it’s possible to negotiate an extension, but neither side is obliged to go beyond the date – so make sure you negotiate a date that gives you enough time. Make allowances for organising your finances (bank transfers, mortgage applications etc) and your logistics, particularly if you plan to sign the title deeds in person rather than through power of attorney. You need to come to an agreement with the vendor as to what the purchase includes. If fittings and fixtures are an agreed part of the sale, make sure they are listed in a separate inventory and mentioned in a clause in the contract. Due diligence carried out by your lawyer may uncover legal issues affecting the property. For example, illegal extension work or improvements such as a pool, wrong description on the title deeds, unpaid taxes, etc. The vast majority of issues are solvable, although many incur costs and take time to resolve. This negotiation should be carried out by your lawyer so that your interests and investment are protected. Legal issues are generally resolved by the vendor – for example, legalising the pool and entering it on the property description at the Property Registry – or compensating in the price. In this case, the vendor agrees to a lower price in return for the buyer paying to solve the legal issue. Negotiations are complex affairs at the best of times. In a different country and language, they’re even more so. Make things easy for yourself and save time and stress by putting all negotiations in the hands of the professionals. Find out more about our expert negotiation.